We're super happy to have been approached by Carlo Corbellini and Hunter Public Relations to Score, Sound Design and Mix this energetic new spot for TABASCO Sauce. 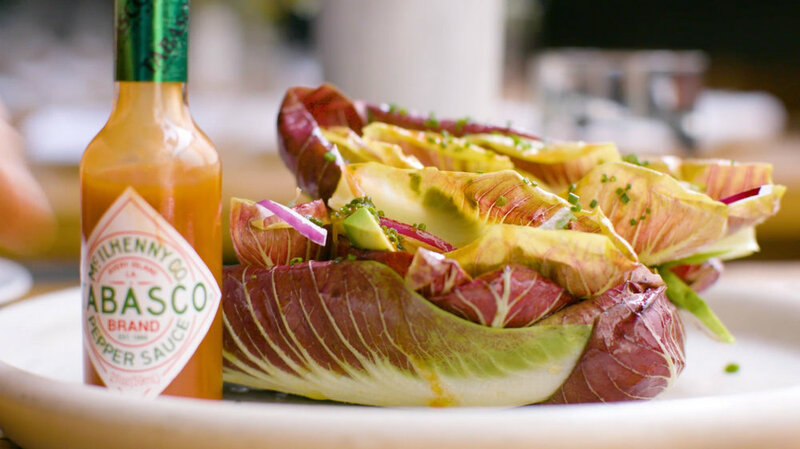 The film aims to inspire food lovers across the globe to flavor their worlds with TABASCO sauce. As foodies ourselves, we welcomed the challenge of creating a track as energetic, exciting and modern as the food featured. As well as this, the subtly tailored Sound Design aims to pull sonic focus on the food itself - look out for for the distinctive slosh of fresh pasta into a pot of boiling water, or the instantly recognisable sizzle of sausages on the grill. We challenge you to not get hungry watching and listening to this film! Thanks go to McIlhenny Company, Corbellini Creative and Hunter PR for making this such an enjoyable project to work on.